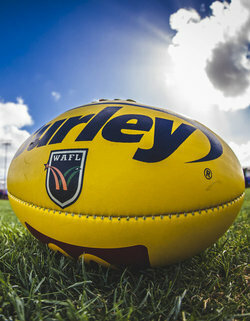 “The development of these Rules and Regulations has been undertaken in the best overall interests of the WAFL competition to maintain a competitive balance,” he said. “The intention is for West Coast to develop a top up list that compliments their AFL-listed players without unduly impacting the current WAFL Club player lists. West Coast’s top-up list will include a minimum of 15 players across nine recruitment categories to a maximum value of 60 points under the WAFL’s existing Player Points system. 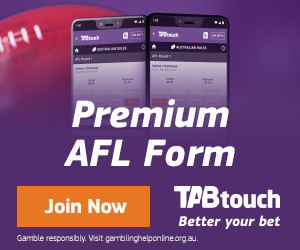 Categories include retired or delisted West Coast Eagles or AFL players, interstate players, former WAFL players, community football players, or non-protected WAFL players from other clubs, capped at two players per club. 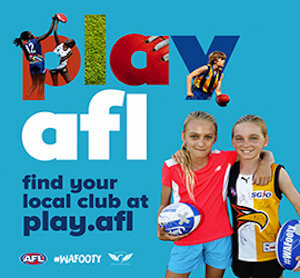 Player match payments will also be capped to ensure that West Coast has Player Payment and Points restrictions scaled in comparison to the nine WAFL clubs to establish the best possible competitive balance. West Coast may also enter discussions with WAFL clubs to loan up to one player from each club per season and will release any WAFL player they select in the Mid-Season AFL Draft back to their respective WAFL Club if they aren’t selected to play AFL. No access to players 6yrs or less. Max of 1 player per club.